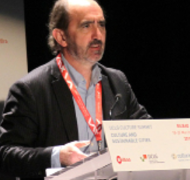 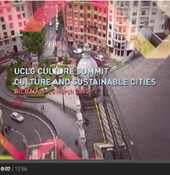 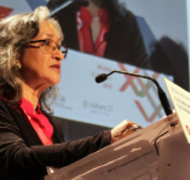 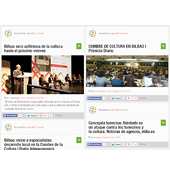 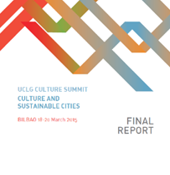 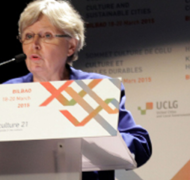 The first UCLG Culture Summit was hosted by the City of Bilbao (Basque Country, Spain) from the 18-20 March 2015, with the title "Culture and Sustainable Cities". 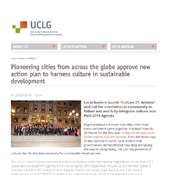 The first UCLG Culture Summit offered the members of the Committee on Culture of UCLG the opportunity to present, approve and adopt "Culture 21: Actions", and it showcased the best projects of the first edition of the International Award "UCLG - Mexico City - Culture 21". 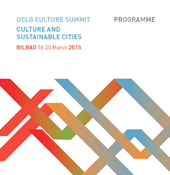 Additionally, the results of the Pilot Cities porgramme were presented. 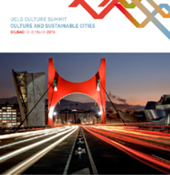 The Summit also connected the UN Post-2015 Development Agenda and culture, building on the work carried out in the process of defining the Sustainable Development Goals (SDGs), particularly #culture2015goal and #UrbanSDG. 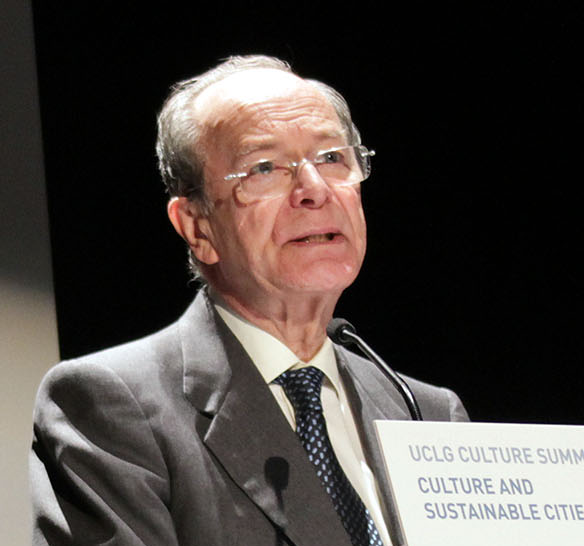 It was an occasion to exchange with the international community and UN Agencies as well as civil society organizations. 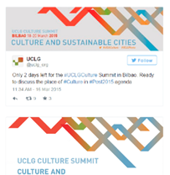 The Summit also held the 12th meeting of the Committee on Culture of UCLG.